Email marketing that produces results. 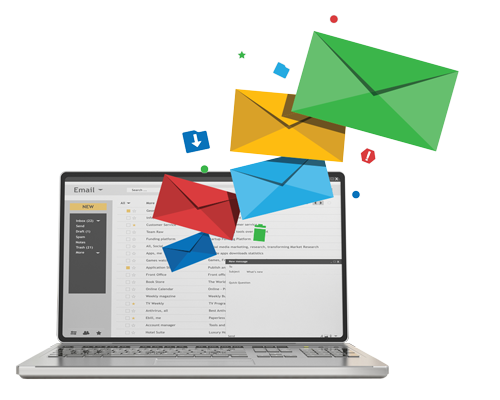 Produce more engaging email marketing campaigns, newsletters, and templates without the need for a separate email marketing service. Connect with your prospects at a deeper level by leveraging data in your CRM system. Track results and take immediate action when your prospects respond. Emails are recorded to your prospect profile automatically. Email templates can be attached to an automated sales process, or used for stand-alone messages. Incorporate prospect data (names, contact info, community of interest) directly into your communication for higher responses. Use segmentation, groups, or dynamic ‘Smart Lists’ to get your message to the right prospects at the right time. Design, organize, save and activate your own custom templates. Quickly create and edit professional, mobile-friendly emails using the drag and drop email editor. Technical users have full HTML source control. Achieve turn-key results with integrated image and file storage. Organize templates into folders by topic, sales process, user or community for easy access. Get comprehensive reports and take action. 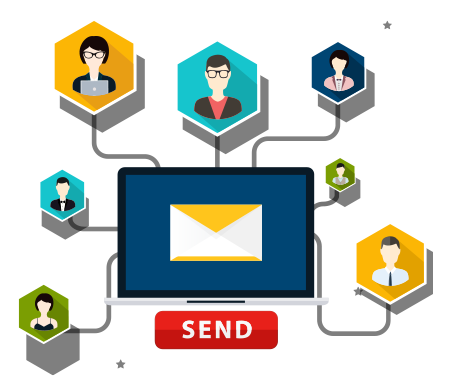 Get instant alerts when your prospects return to your website from email marketing campaigns. Drill down to see which content is driving the largest response. View important email stats such as open rates, click-through rates, referral rates and more. Customize your report layout to focus on the data you care about most. Easily share reports with others in CSV or Excel formats, or print to PDF.